Brookstone filed for Chapter 11 bankruptcy in federal court today, marking the company’s second bankruptcy filing in four years. The company is in the process of looking for a buyer, and though its 101 mall stores will close their doors, the company plans on keeping its 35 airport stores and its website open for business. It has secured a $30 million loan to continue operations during the sale. 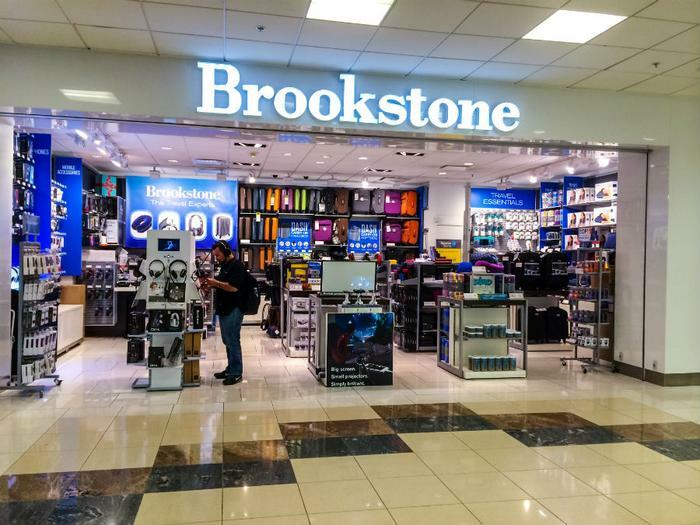 Brookstone’s CEO reported that both airport and online sales have remained successful, but the executive pointed to an “extremely challenging retail environment at malls” as the reason behind the closures. Brookstone is owned by the Chinese company Sanpower Group, which decided in July to “provide limited funding” to the company. This ultimately forced Brookstone into bankruptcy, according to CFO Greg Tribou. Brookstone previously filed for bankruptcy in 2014, and the company was ultimately sold to Sanpower Group for $136 million. At the time of the sale, Brookstone was in control of 240 stores. Experts believe one of the main causes of Brookstone’s demise is the company’s inability to match up with fellow online retailers that sell the same gadgets -- headphones, high-tech blankets, and massage chairs. The company reported its 2017 sales totaled $351 million -- down 33 percent from the previous year. Additionally, e-commerce purchases totaled 40 percent of Brookstone’s business. According to Tribou, a recent shift in e-commerce technology caused the company to “lose a substantial amount of data” that ended up “severely damaging” digital sales. Moreover, the company stopped printing digital catalogues, and Tribou believes that to be “directly responsible” for the drop in web traffic.